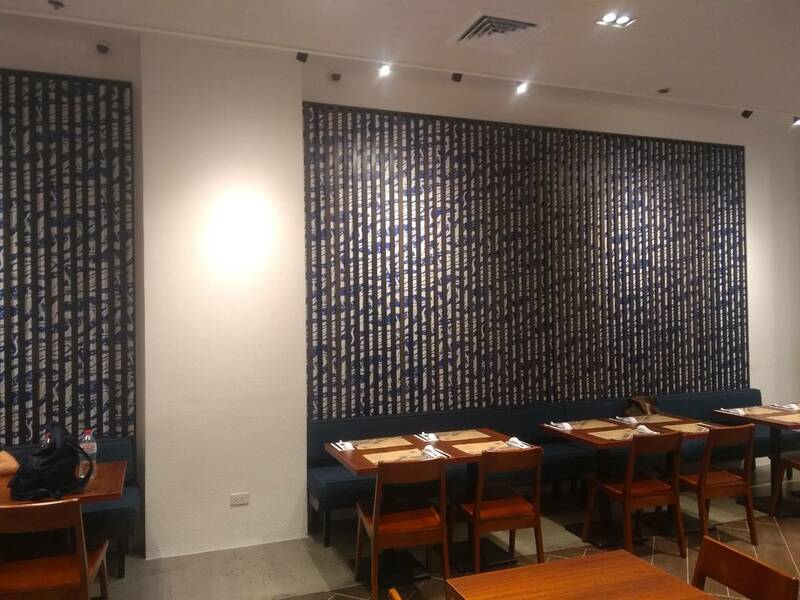 Japanese artwork by Hanamaruken Philippines printed and installed by Designery. Interior Styling by Luona Interiors. 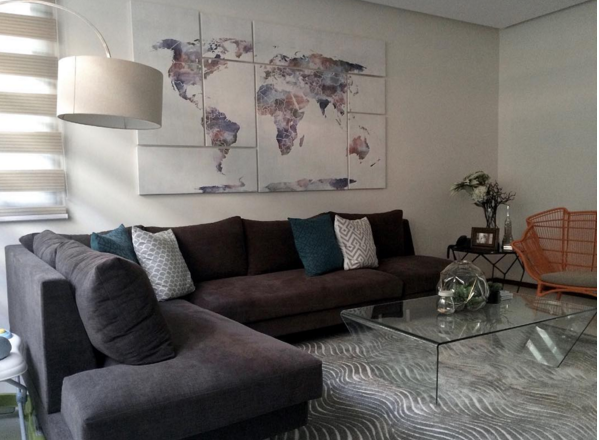 Canvas Map art display printed by Designery.